IF YOU CAN BUY LIKE NU ? We cater for all tastes and budgets. We have appliances for everybody, from students to businesses, with no fuss or drama! Whether you are looking for a second fridge for the garage, a beer fridge, a near new fridge, a small fridge or a camp fridge, the list goes on! 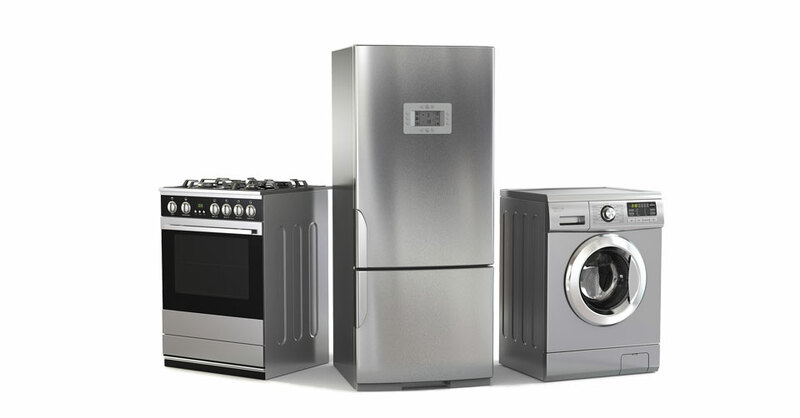 All appliances are genuinely reconditioned with comprehensive warranty. At NADRAN SERVICES, our service arm, we service appliances and sell spares for all popular brands of whitegoods. .Our service fee is very competitive. We know the value of working with a real person and that is why our customers are assigned our personal service. We cater for all tastes and budgets. We have appliances for everybody, from students to businesses, with no fuss or drama!